The holidays can be a little…well…VERY stressful! Packed malls and a long gift list can get a bit overwhelming so it’s important to take a step back and breathe. When I find a moment to myself, I go straight for spa treatments – at home! 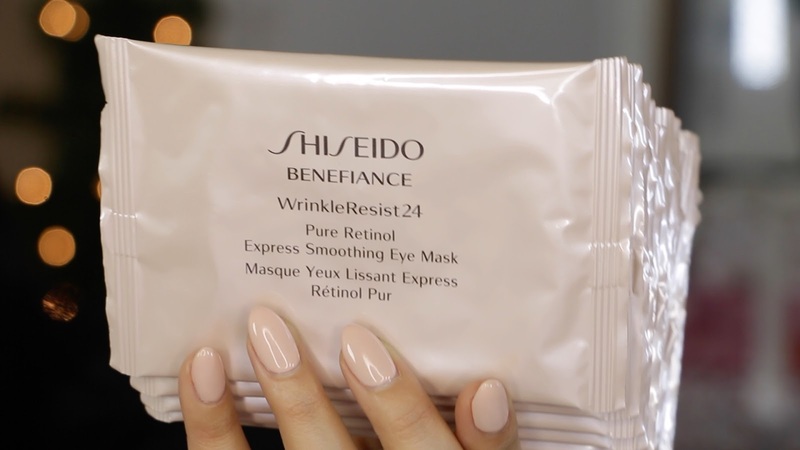 Shiseido masks, bubble baths, naps and catching up on my favorite REAL HOUSEWIVES shows are all on my personal agenda which is why I’m excited to partner with Shiseido on this post about how to #ShareBeauty with yourself this holiday season. I know I am not the only one who enjoys a long PANDORA holiday music session while wrapping gifts. It might sound like a chore but it can be so enjoyable when you are not in a rush. Also I am a busy mom and I never have time to actually keep a nail appointment, so I keep my manicure together by doing my gels myself! 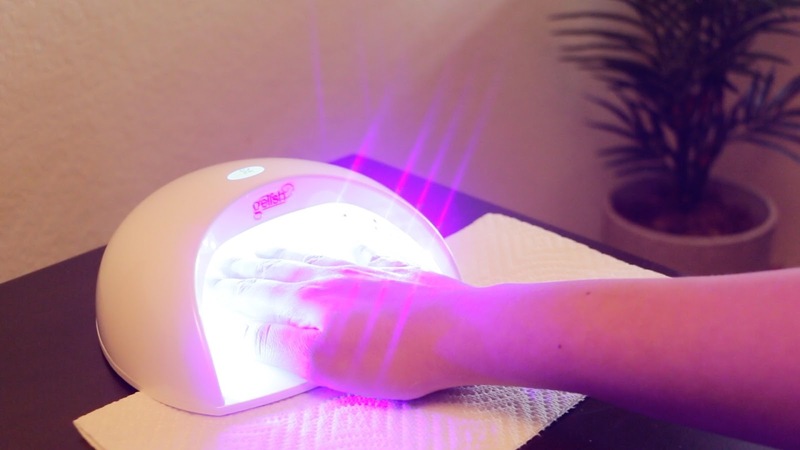 If you have never tried gel polish, it is worth the extra money. I did my research and checked online for coupons to make sure I was getting the best deal because these lamps are NOT cheap! 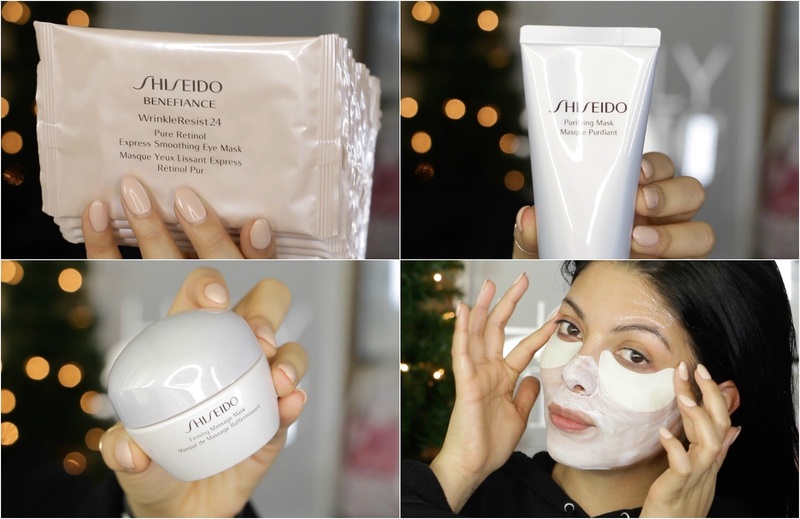 Stress can be seen on our faces so the next 3 Shiseido masks are a must-try! 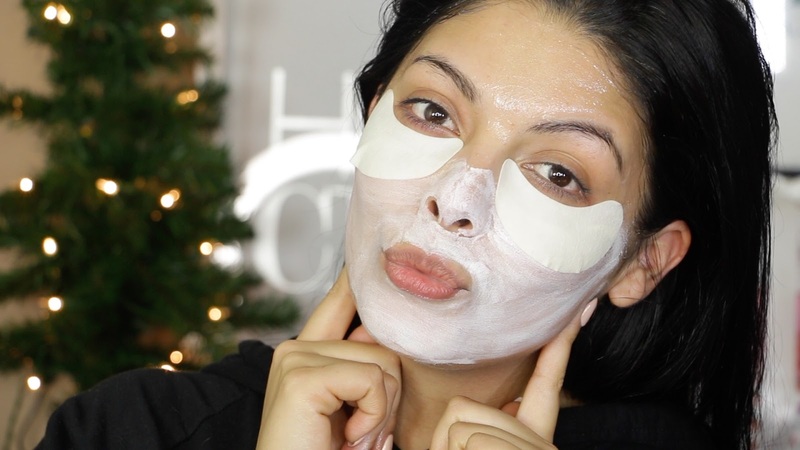 Watch my latest youtube video to see how I apply each mask to my face! 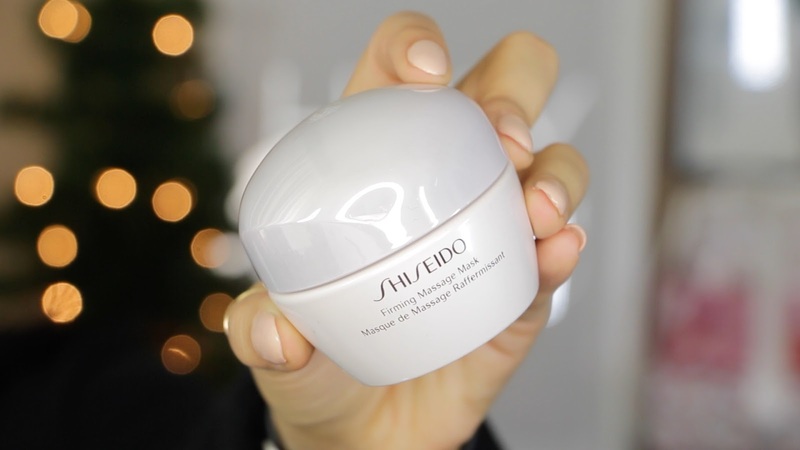 Up first is the Shieseido Purifying Mask. This mask goes on like soft, rich mud and dries quickly. 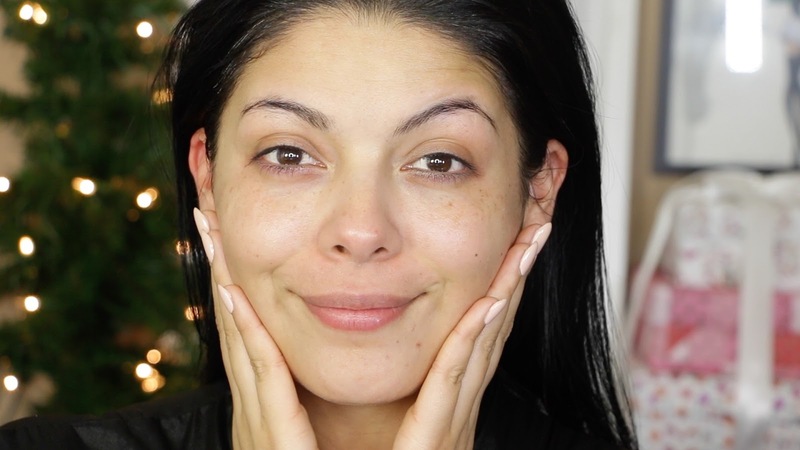 After about 10-20 mins (enough time to paint your nails) you can wash your face and you will see how soft and bright your skin looks after only one use! Next, I used the Shiseido Benefiance Eye Masks. They are small strips that sit under your eyes. The active ingredient is retinol which will help smooth fine lines around your eyes. Lastly, because I wanted to try all three in one sitting, I applied the Shiseido Firming Massage Mask to my forehead. This mask works to relax the pores as you massage in the product. 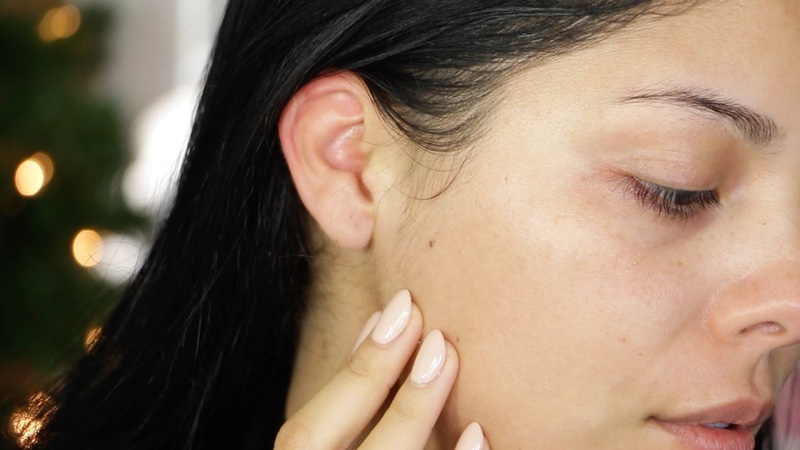 It also clears skin and promotes less breakouts – YAY! When the lower half of my face was dry to the touch (that’s where the mud mask was applied), it was time to rinse and pat dry. My skin was glowing! It wasnt the beautiful lighting shinning off the tree – my face was brighter, softer, and so hydrated! What do you do for YOURSELF to slow down during the holidays? Let me know in the comments below! Thank you so much for reading and I will see you in the next one! What lamp did you get?